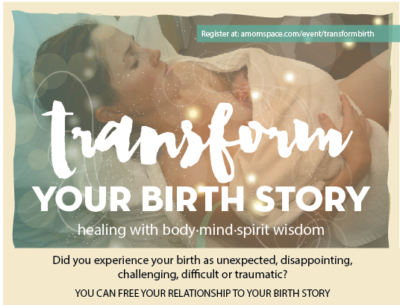 Did you experience your birth as unexpected, disappointing, challenging, difficult or traumatic? You Can Free Your Relationship to Your Birth Story. use unique techniques to hold space for one another! · New Self-Care Tools to use everyday! All birthers welcome, whether 3wks or 28+yrs postpartum! Space is limited, please reserve your space using tickets link below!